Despite my nighttime writing habits, I have a day job. My body also prefers eight hours of sleep, and I hear sunlight is good for skin, so I rarely write during the wee hours of the morning, even if it is when I feel most creative. I deal with this problem by respecting the importance of ambience in my writing space. This infographic explains some quick tips for changing up a writing space to increase creativity. For a more detailed look on how to change up your writing space, check out this post by Lex Mendenhall. 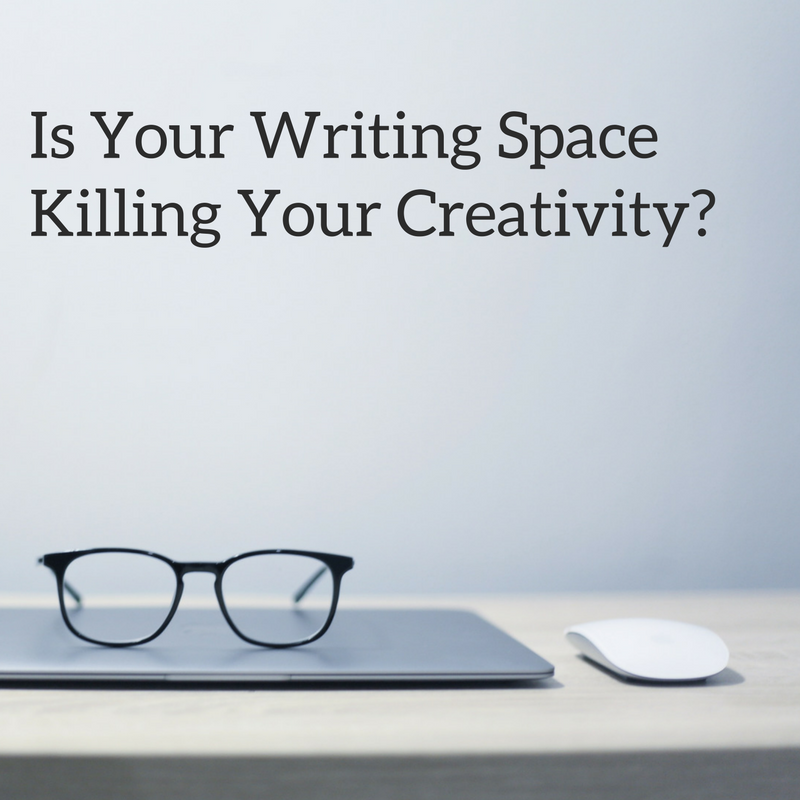 What are some ways that you change up your writing space to spark creativity? and clear your thoughts prior to writing. I’ve had trouble clearing my thoughts in getting my ideas out there. I truly do take pleasure in writing however it just seems like the first 10 to 15 minutes tend to be lost just trying to figure out how to begin.